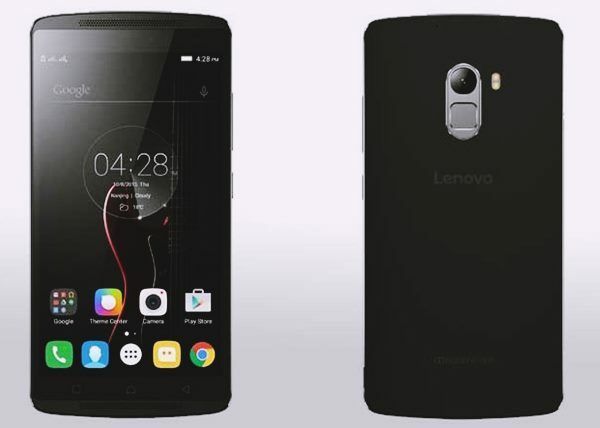 According to listing upcoming Lenovo A7010 supports Dual-SIM(MicroSIM), 4GLTE, 3G, GPRS/ EDGE, Wi-Fi 802.11 b/g/n, GPS/ A-GPS, Micro-USB, and Bluetooth comes with a 5.5”-inch Full HD (1080×1920 pixels) IPS display with a pixel density of 294ppi will run in fastest Octa-core MediaTek (MT6752) SoC processor clocked at 1.7GHz and latest Android 5.1 Lollipop with 2 GB RAM, 16GB Internal memory and 128GB expandable memory. Lenovo A7010 also offers you dual-powerful camera which includes a 13-MP auto Focus Rear camera with LED flash for shooting promising superior photography in low light and 5-MP front camera will be powered by a powerful 3300mAh battery with Quick Charge, 2 x 1.5W speakers and new Dolby Atmos audio technology. At last few honest word, upcoming Lenovo A7010 is coming to please the budget phone lovers in India. What you think? 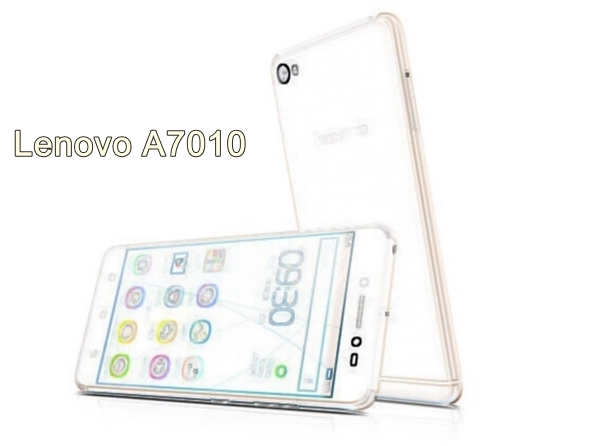 Please be open to give your what more you want in Lenovo A7010. We are eager to know your view. Plz anyone suggest me! I want to buy a smartphone! 10000 to 13000. I thought micromax canvas 5 is ok! Plz help me in this price which phone is good! Should i buy micromax canvas 5? My email id sumandey4266.sd@gmail.com. Plz help me!